This will trigger a call to 239-970-6072 on mobile phone. 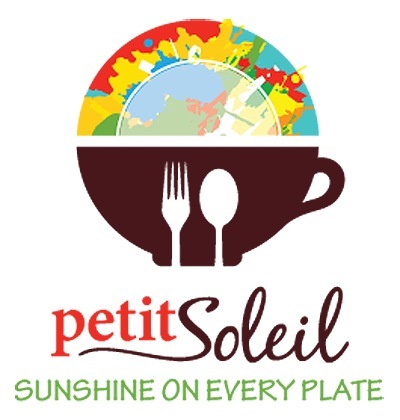 Located in historical Olde Marco, Petit Soleil is a hidden gem in the Shops of Olde Marco. In additional to traditional breakfast items, guest favorites include our butter croissants, toasted baguettes, crispy waffles and a variety of eggs benedicts including one served with our homemade smoked salmon. Our "Americain", the French version of a hamburger, in-house ground beef patties on a baguette, served with french fries and roquefort sauce, is quickly becoming a favorite among our guests. You will also find quiche on our menu, which quickly sell out at the Marco Island Farmer's Market. Come in and enjoy fresh pastries, Belgain waffles, steak and eggs and mouth watering omelets. Breakfast is served Tuesday - Sunday starting at 8am. 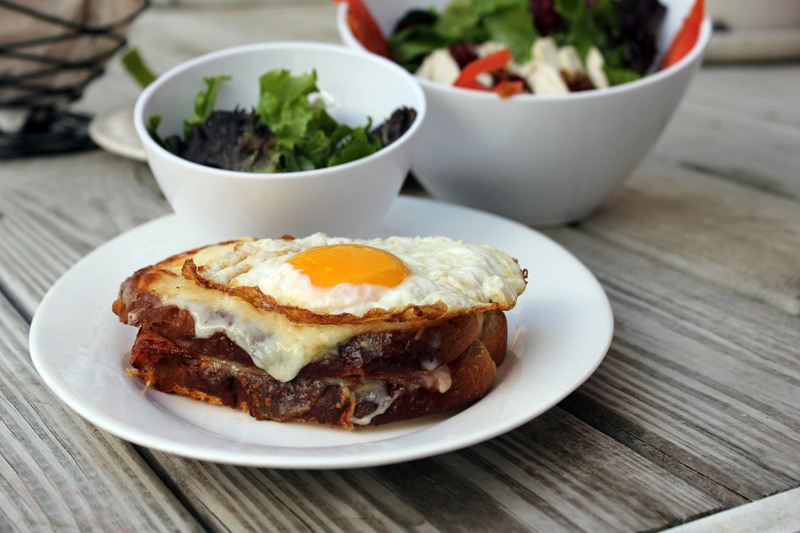 Our lunch menu features fresh soups, salads and mouth watering sandwiches. Mix and match 1/2 sandwich and soup of the day or enjoy our lunch special. 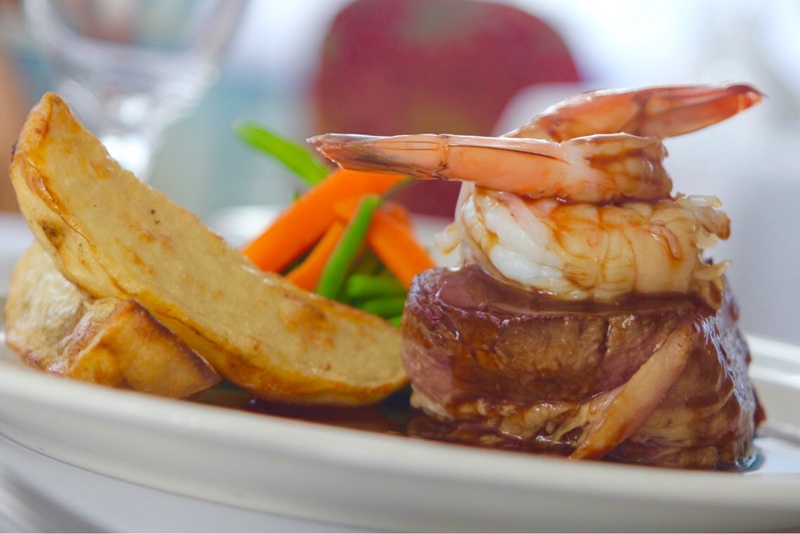 Lunch is served Tuesday - Sunday starting at 11:30.